The NextGen Series, the exciting European competition showcasing football’s finest young stars, has today confirmed that Olympiacos F.C. are the third new club to sign up to the tournament for the next three years. 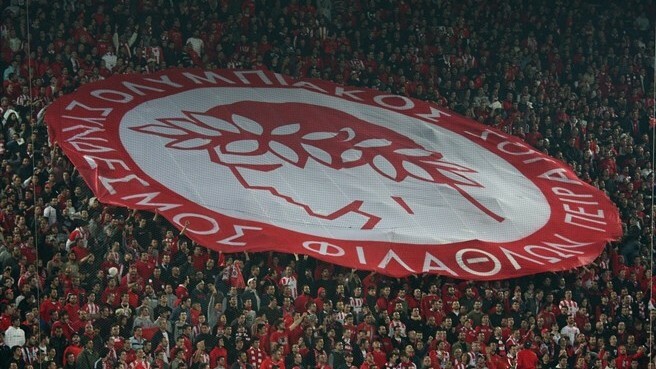 Olympiacos follow Chelsea FC and PSG in signing up for next season’s NextGen Series as the competition expands from 16 to 24 clubs. The club are the first Greek side to compete in the Tournament and join some of Europe’s most elite teams, including Barcelona, Manchester City, Inter Milan and Liverpool. The winners of the inaugural NextGen Series were Internazionale Milano, beating AFC Ajax on penalties in the final played at London’s Leyton Orient on March 25th 2012.